We are the newest escape room company in the Triangle, serving Raleigh, Durham, Cary, Apex and surrounding towns. We are conveniently located at MacGregor Village in Cary near the intersection of US 1 & Hwy 64. Escape rooms are a great way to challenge your mind, take a break from cell phones, bond with family, friends, and co-workers, and just get a little extra outside the box thinking in your life. 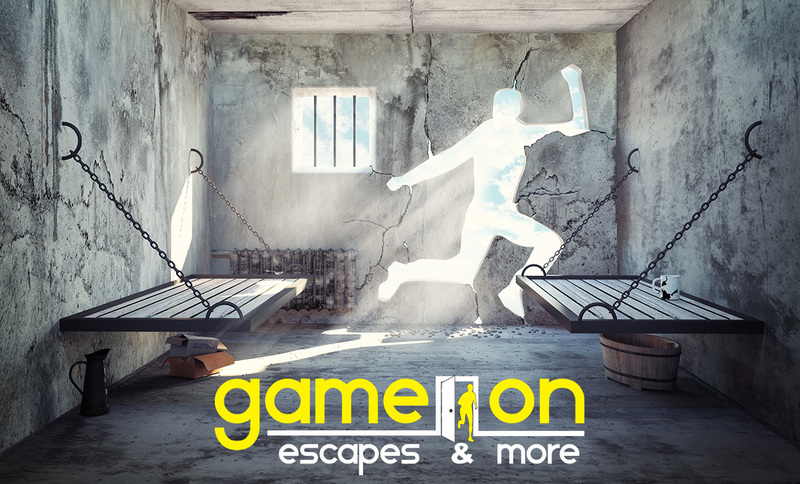 We are planning on having 3 escape rooms running at our Cary location. MacGregor Manor, Trapped in a Jungle, and a Yet To Be Named adventure targeted specifically for children. Check out our rooms below. We hope to host your next adventure shortly. For more games, please visit our sister location in Morehead City, NC. We have 2 games there now, Rest Easy Motel, and Cat Burglar, with a third game about to launch shortly. Congratulations on the purchase of your new home! Your friends can't believe you bought it sight unseen, let alone the fact that no one has seen the inside of MacGregor Manor since 1974. The last known viewers passed away in a car accident shortly after recording some footage from within. Some believe it to be cursed, because of all of the misfortunes that befall those that enter. You have 60 minutes to change break the curse or change your mind before the lawyer files for the paperwork in the courthouse. Book Now! 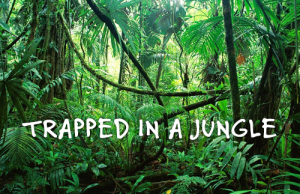 30 years ago, the HEADMORE Research group sent a group of researchers to the Amazon Jungle, but they never made contact and their last location is unknown, until now. You are being sent as part of Alpha Response Team to investigate the source of a distress beacon matching the teams' signature. Upon approaching the location of the signal, your helicopter loses power and crashes. You have about 60 minutes until nightfall, which coincidently is when our scans of the area always drop signal. Book Now! Coming Soon - A family adventure for aged 5 & Up! 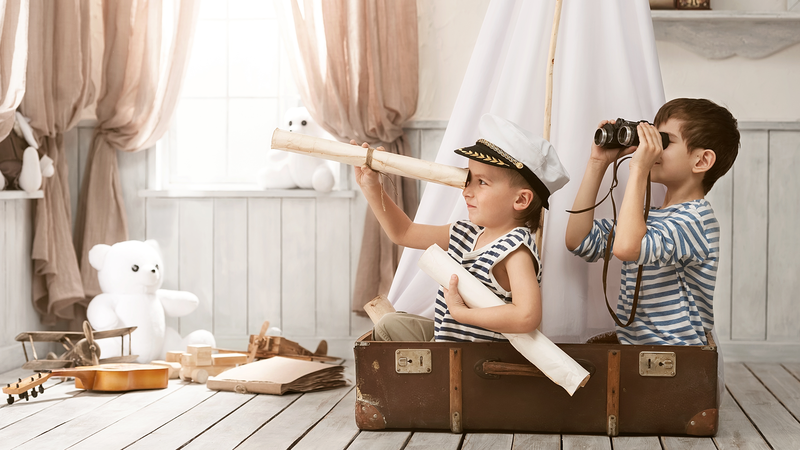 Let your child's imagination run wild. Allow them to travel on an epic 45 minute adventure that is sure to challenge their mind. Watch as they connect the dots and complete objectives to be inducted into the Order of Sorcerers. Find mystical items from across an unknown land. All bookings for this game will be Private, and will allow for families of up to 7 players. This game does includes slight physical activity, and a keen sense of curiosity. Alchemy (science experiments) may be performed. Book Now! Please feel free to contact us to schedule an event outside of our normally posted hours. As long as we have a little notice we can almost always accommodate your request for fun!